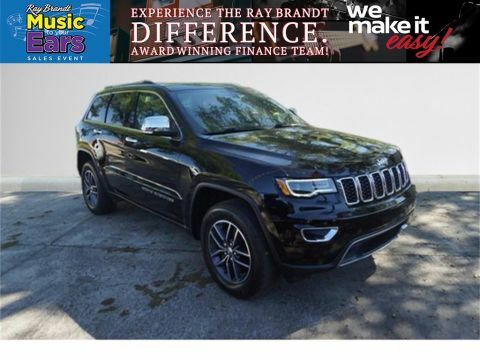 Grand Cherokee Limited, 4D Sport Utility, 3.6L V6 24V VVT, 8-Speed Automatic, 4WD, granite crystal metallic clearcoat, black Leather, 1-Year SiriusXM Radio Service, 506 Watt Amplifier, 5-Year SiriusXM Traffic Service, 6 Speakers, 8.4" Touchscreen Display, 9 Amplified Speakers w/Subwoofer, AM/FM radio: SiriusXM, Audio memory, Auto High Beam Headlamp Control, Auto-dimming door mirrors, Auto-Dimming Rear-View Mirror, Auto-dimming Rear-View mirror, Automatic Headlamp Leveling System, Bi-Xenon High-Intensity Discharge Headlamps, Brake assist, Cargo Compartment Cover, Delay-off headlights, Dual-Pane Panoramic Sunroof, Electronic Stability Control, Engine Oil Cooler, For Details Visit DriveUconnect.com, For More Info, Call 800-643-2112, Front fog lights, Fully automatic headlights, GPS Antenna Input, GPS Navigation, Heated door mirrors, Instrument Cluster w/Off-Road Disp. 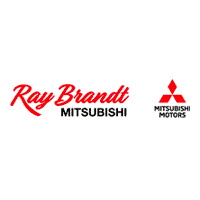 Pages, Integrated Voice Command w/Bluetooth, Leather Trimmed Seats w/Perforated Inserts, LED Daytime Running Headlamps, LED Fog Lamps, Luxury Group II, Manufacturer's Statement of Origin, Nav-Capable! 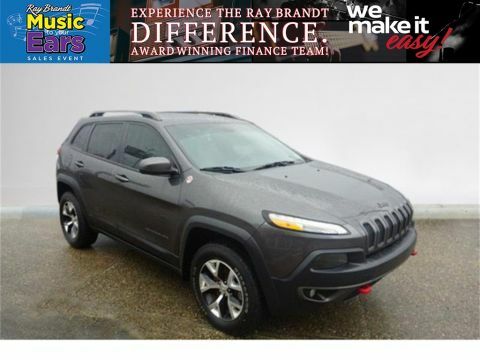 See Dealer for Details, Panic alarm, Power door mirrors, Power Liftgate, Power Tilt/Telescope Steering Column, Quick Order Package 23H, Radio data system, Radio: Uconnect 3 w/5" Display, Radio: Uconnect 3C w/8.4" Display, Rain Sensitive Windshield Wipers, Rear Parking Sensors, Roadside Assistance & 9-1-1 Call, Roof rack: rails only, Security system, SiriusXM Satellite Radio, Speed control, Uconnect Access, Ventilated Front Seats. 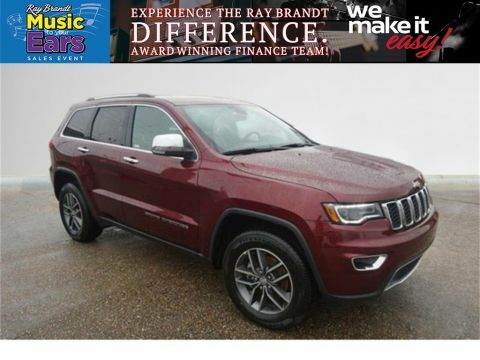 Odometer is 2917 miles below market average! New Price!